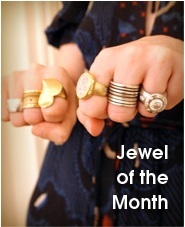 I’m a JCK Jewelers’ Choice Awards Finalist! 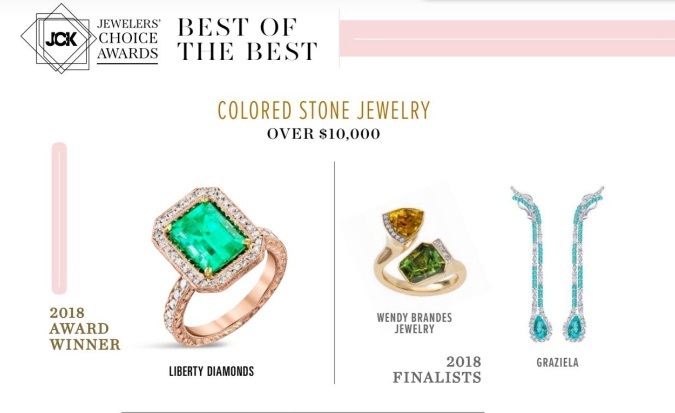 Thank you, thank you, thank you to the judges of JCK’s Jewelers’ Choice Awards for selecting my toi et moi ring for ANZA Gems as a finalist in the category of colored stone jewelry over $10,000. 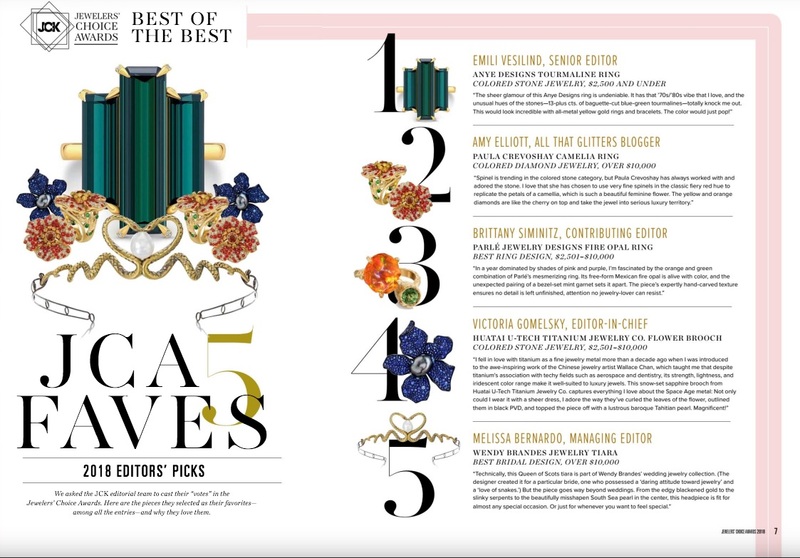 Click for JCK’s complete “Best of the Best” supplement. 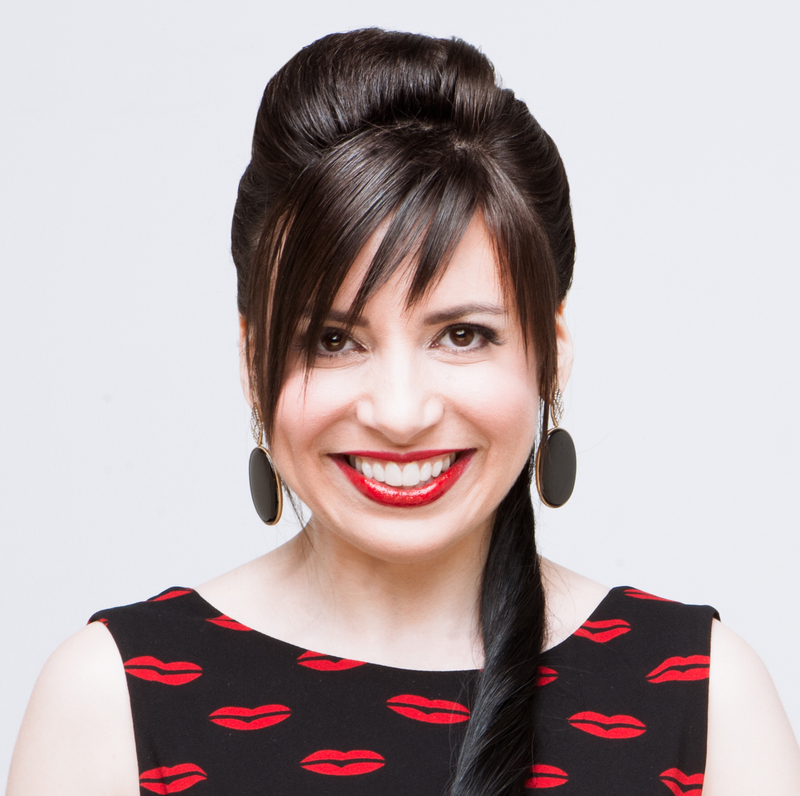 The JCK editorial team also got to choose five personal favorites, so a special thank you goes out to managing editor Melissa Bernardo, who selected my Queen of Scots snake tiara for the best bridal design over $10,000. 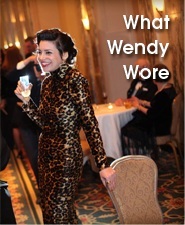 Go to page 7 of the “Best of the Best” supplement to read what Melissa had to say. 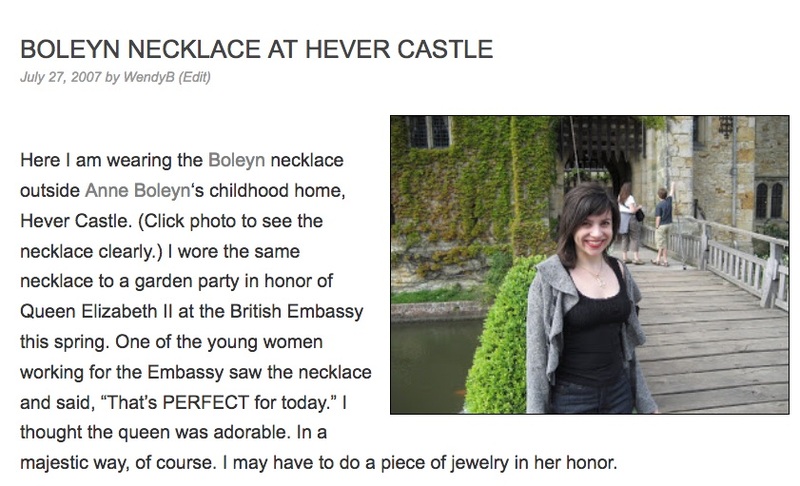 A final thank you goes to JCK blogger Amy Elliott, who included my Boleyn necklace in her list of 12 jewels inspired by the royal wedding. 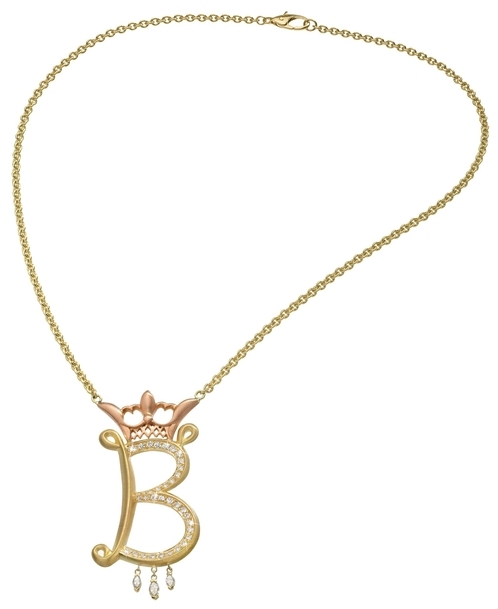 I’m not sure if Amy knew that this crowned initial pendant (available in any letter, of course!) was actually in Queen Elizabeth II’s presence in 2007. I described that experience in my very first week of blogging. JCK’s editorial operation is a key source of information in the jewelry industry, and its parent company, Reed Jewelry Group, runs some of the most important trade shows, so I’m always hugely appreciative of this kind of recognition. I heart you, JCK!